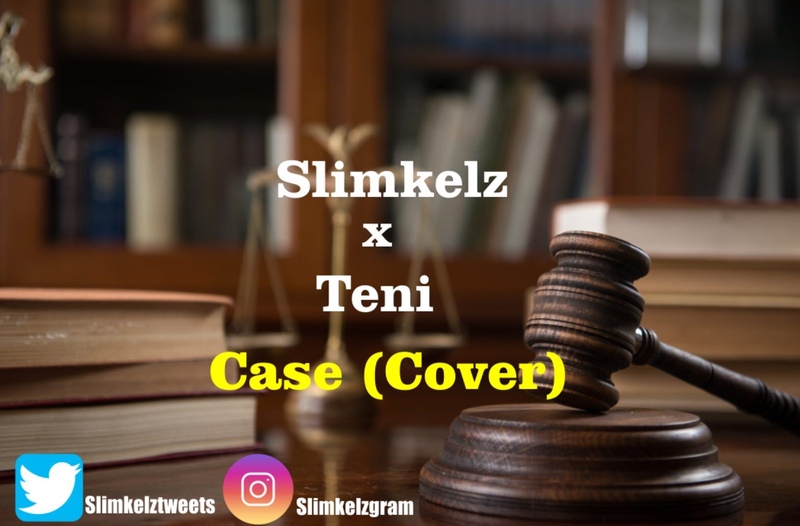 “Slimkelz” decided to give us an end of year package by jumping on Teni’s trending song “Case”. Download and comment if he did justice on the song. Liverpool goes top as Manchester City suffered defeat at Chelsea.